How to credential using CAQH & Medicare. 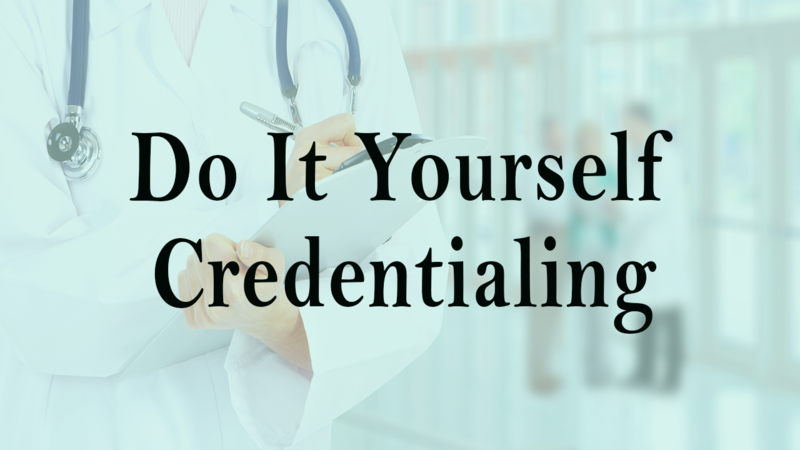 Everything you need before you start the credentialing process. How to monitor and track your application. What to do if you if your application should be denied. How to make sure you're credentialed before seeing patients.